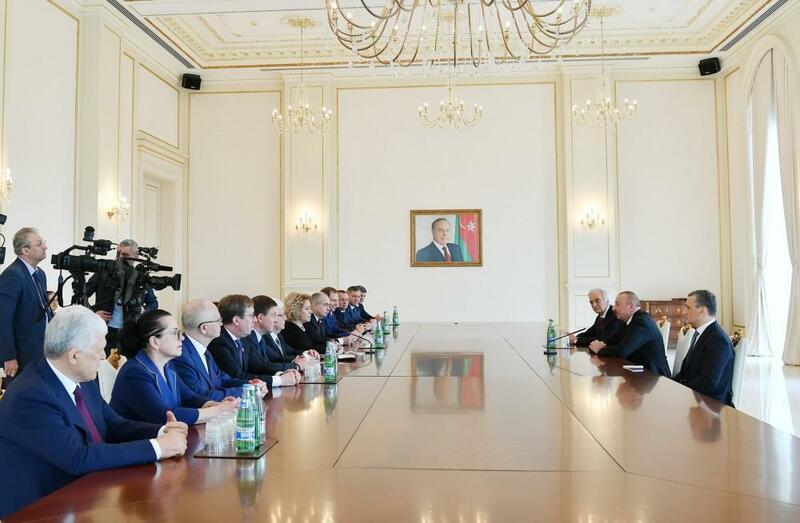 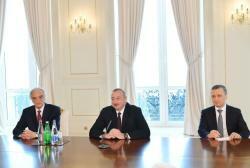 President of the Republic of Azerbaijan Ilham Aliyev has received a delegation led by Chairperson of the Federation Council of the Federal Assembly of the Russian Federation Valentina Matviyenko, Trend reports referring to the Azerbaijani presidential press-service. 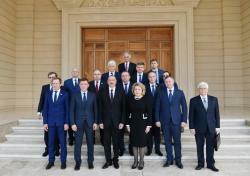 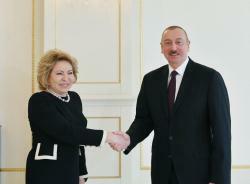 President Aliyev presented Azerbaijan’s "Dostlug" order Matviyenko. 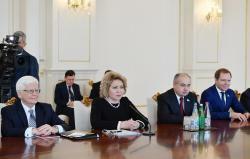 Matviyenko was awarded the order upon President Aliyev’s order for her special services rendered to the strengthening of cooperation and mutual relations between Azerbaijan and Russia.